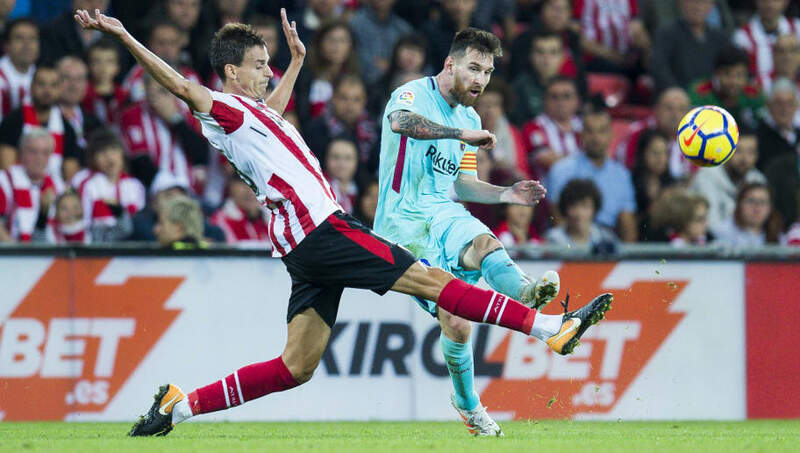 ​​Leeds United have been linked with a summer move for Athletic Bilbao's defensive midfielder Ander Iturraspe, who will be out of contract at the end of the season. The Spanish player first signed for Athletic Bilbao at the age of 10, but has been told that his current contract will not be renewed when it runs out in the summer, and that he is now free to start speaking to other clubs. As reported by ​Sport Witness, Leeds United have been touted as a possible destination for the Spaniard in the summer, likely due to his previous working relationship with Leeds boss Marcelo Bielsa when the Argentinian was in charge of Bilbao between 2011 and 2013. The two of them struck up a very successful partnership during their time together in Spain, reaching the finals of the Europa League and Copa del Rey, but ultimately losing both titles to ​Atletico Madrid and ​Barcelona respectively. Iturraspe was a key cog in the centre of Bielsa's midfield and continued his success at the club long after after the manager's departure, culminating in the 2013/14 season, when the midfielder was voted into the ​La Liga Team of the Season alongside ​Ivan Rakitic and ​Cristiano Ronaldo. However, he has found first team action harder to come by in recent times, with only four league appearances so far this season. A free transfer for a player of his quality and experience would appeal to most clubs, but especially so for ​Leeds, who have been reluctant to splash the cash in recent transfer windows. The Yorkshire club, who currently sit second in the Championship, have gained their success this season without spending as much as their rivals and would consider this move an absolute steal. It is understood that Iturraspe, who is looking to kickstart his career, would favour a move to the ​Premier League and the transfer could therefore hinge on Leeds' ability to hold off ​Championship contenders Sheffield United in their fight for automatic promotion.